 Camps season is underway and ORU Conference & Event Services is excited to host kids of all ages, teens, and adults! 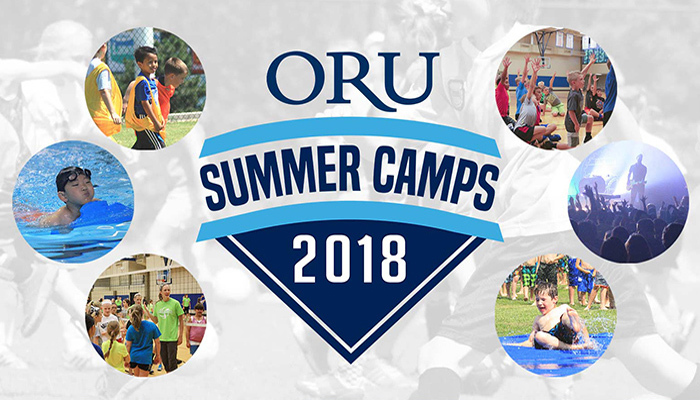 Over 25 different camps are taking place at ORU this summer. Between athletic and academic camps, ORU is abuzz with the activities of camp life. It’s not too late to sign up! Click here to see a full list of summer camps or call (918) 495-6421 for more information. 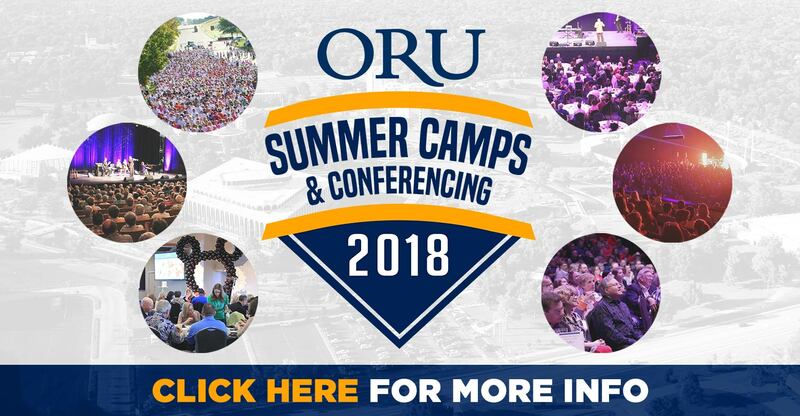 ORU faculty, staff, students, off-campus clients, patrons and camp directors can check out our plethora of possibilities and easily obtain information about hosting events in our ORUCES Catalog. To see camp photos click here to view the ORU CES Flickr gallery and don’t forget to ‘Like’ us on Facebook and ‘Follow’ us on Twitter and Instagram! Check out our past camp photos below and our video highlights!